Installation Instructions for RoundRail Fence Brackets. Installation instructions for the RoundRail steel fence system. 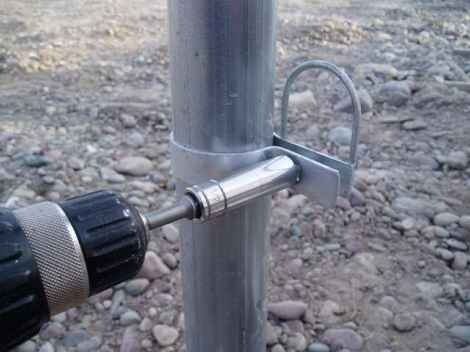 Install 2 3/8" diameter steel posts of any type, wall thickness or color. 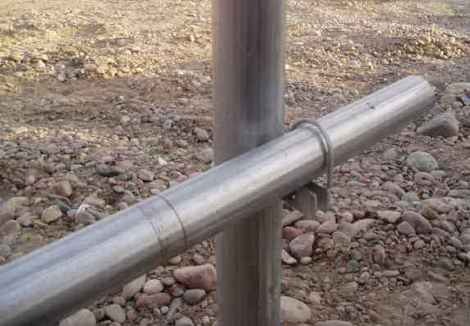 Use can use tubing, pipe or even drill-stem. 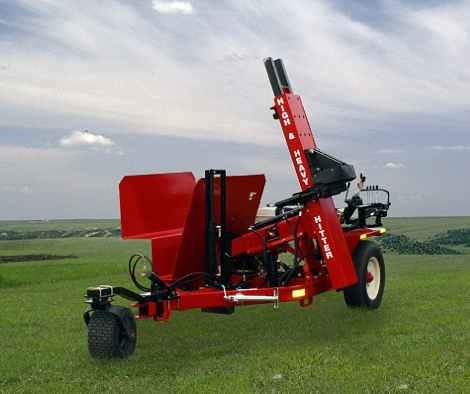 Install the posts at any desired distance. Space them farther apart for boundary fencing or closer together for animal containment. The individual distances between the posts can vary. This saves on installation time. Or drive them by hand or mechanically. Attach the RoundRail brackets to the post. There should be one bracket for each rail. Slide 1 5/8" steel rails through the loops of the RoundRail fence brackets. The rails should have a swedged end that allows one rail to connect with the next one. Put a cap on the post if desired. 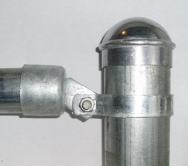 For end, corner and gate posts use a brace band and rail end.